“It’s more fun in the Philippines!” is the new slogan of the Department of Tourism (DOT) which aims to attract more tourist in the country. 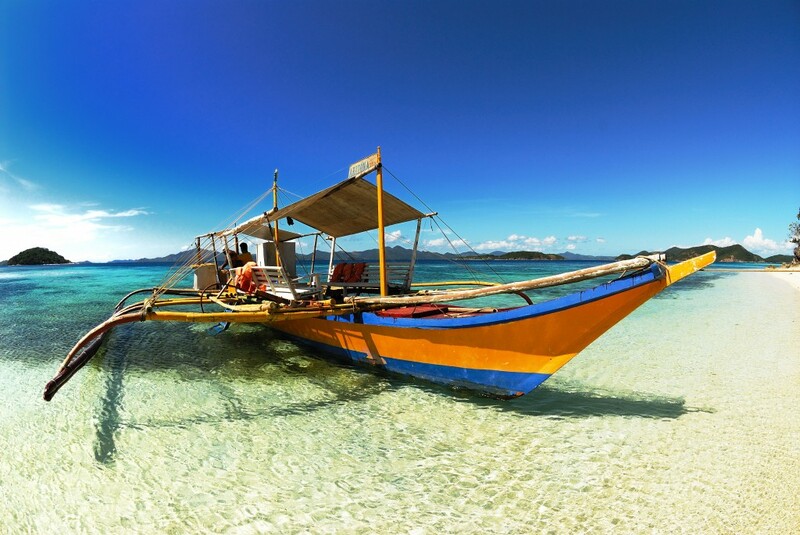 The Philippines, with its more than 7,100 islands, is dotted with fantastic destinations. In the 90’s and prior to that, Boracay Island was famous for the pristine, powdery white sand and the gentle, soothing waves of its beaches, but today, the destination can also be proud of its bustling nightlife. Visitors can party until the sun goes down as almost the entire beach is lined with a variety of restaurants, bars, resorts, and hotels. In the daytime, there will never be a dull moment as activities ranging from island hopping, to parasailing are available for thrill seekers to enjoy. Definitely among the top beach destinations in the world. 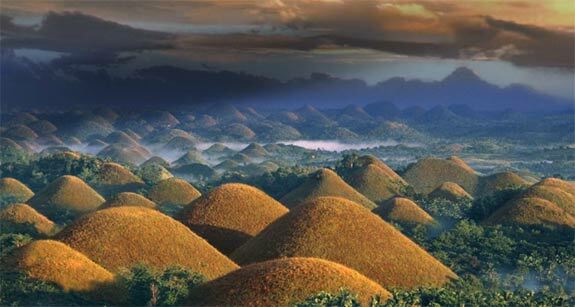 Located in Bohol, the Chocolate Hills are a geological formation whose existence boggles the mind. More than 1,000 almost perfectly shaped cone hills are spread over an area of 50 square kilometers, giving a viewer the impression of staring at a vast sea of chocolate mounds. While scientists have explained that the formations are the result of a massive geological shift in what was once a large coral reef, it is hard to imagine that nature is responsible for creating such a spectacular formation. Truly a delicious sight to behold. The entire Puerto Princesa Subterranean River Park, with its immaculate beaches and lush forestry, is a sight to behold. However, it is the Puerto Princesa underground river that deserves the most attention. The site, which was recently adjudged as one of the “New 7 Wonders of the Nature,” features rock formations and animal life that will make visitors feel like they’re on another planet altogether. There is even a 20-million-year-old fossil of a sea cow embedded in the walls of the cave. Simply a spectacular vision to view. Corregidor, a relatively small tadpole-shaped island, is historically significant in that it was used as an important fort of defense by Filipino and American forces during the Philippine/USA – Japanese battle of World War II. Despite the diminutive size of the island, it was unbelievably tough for the Japanese to capture. Today, the island features a tour of the ruins and weaponry that will certainly remind and teach visitors about both the horrors and the virtues of war. Emotionally overwhelming and educational. 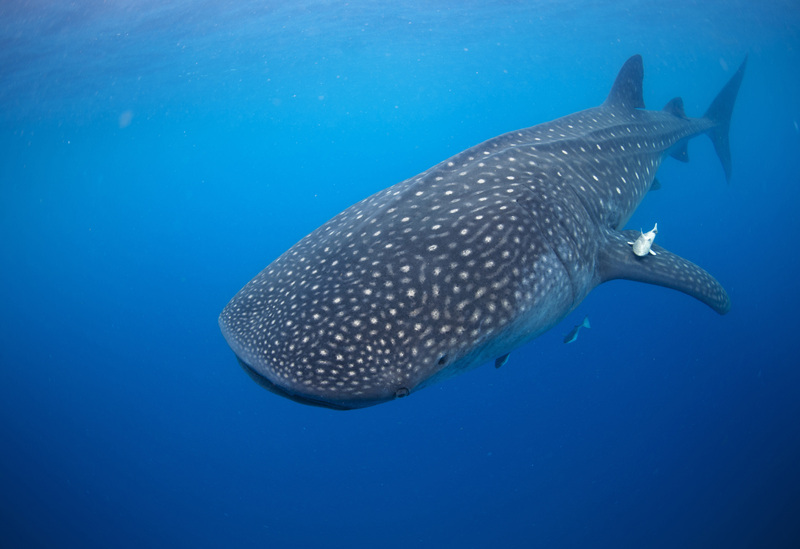 What makes Donsol worth visiting is that from November to June, it is in the path of the migration of the Butanding, more popularly known as “the whale shark”. These endangered creatures, the size of large buses, are truly awesome in their heft, but are actually as gentle as little puppies. Feeding on the rich plankton and krill in the surrounding waters, the Butanding love to be adored by divers who may swim with, but not touch the sensitive creatures. And you will definitely fall in love with these beautiful giants. Enormously breathtaking. 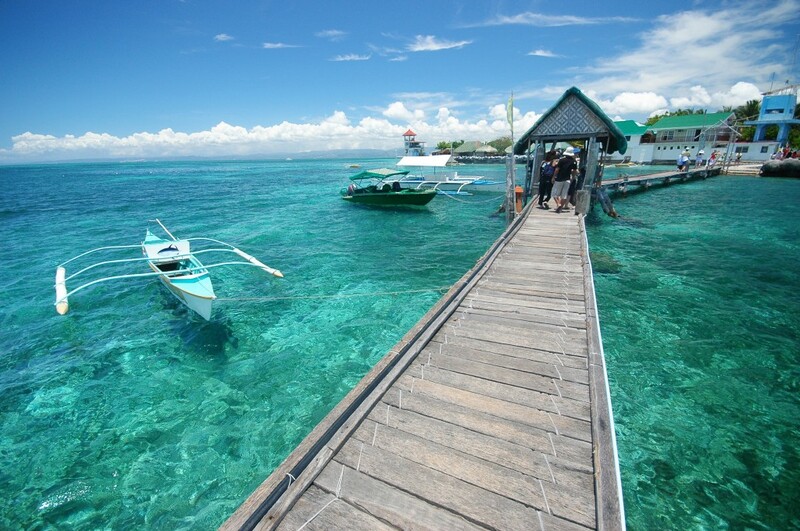 The Philippines is generally very tourist friendly. Unlike the United States that requires tourists to acquire special clearance from the U.S. Department of Homeland Security through the Electronic System for Travel Authorization ESTA, the Philippines allows visitors from many countries to visit without the need for VISAs for as long as the stay is 21 days or less. For visitors from the non-exempt countries or for longer stays, acquiring a tourist VISA is comparatively simple. Whatever the case may be, the minimal effort exerted to be able to visit the beautiful islands of the Philippines will definitely be worth it.